Ever use a Super 8? It’s simultaneously amazing (great retro-style footage!) and terrifying (only a few minutes per reel!). 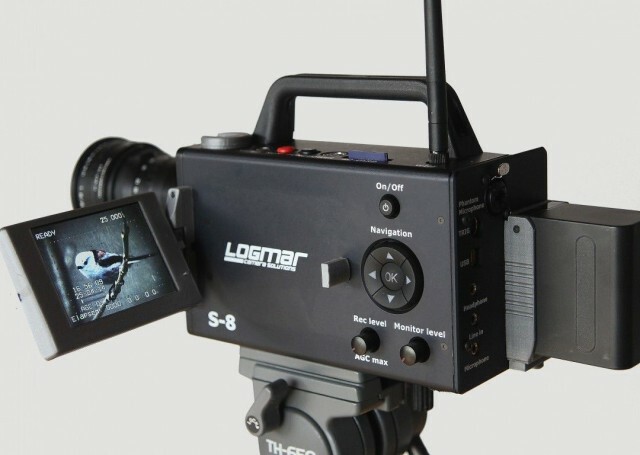 And it’s also back, in the form of the Logmar, a modern-day take on old-school home video. The film itself is stabilized in the camera, and can be shot at anywhere from 18-54fps. It also has a flip-out LCD viewfinder screen, and records sync sound onto an SD card. How much? 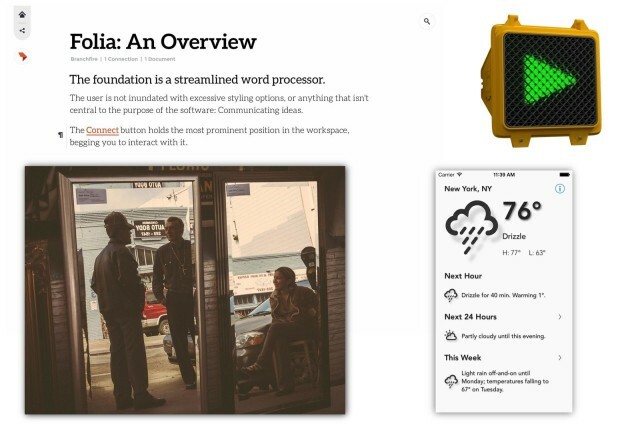 $5,000, once the initial run of 20 has been delivered. The Drobo Mini: Four drives of portable, redundant data awesomeness. 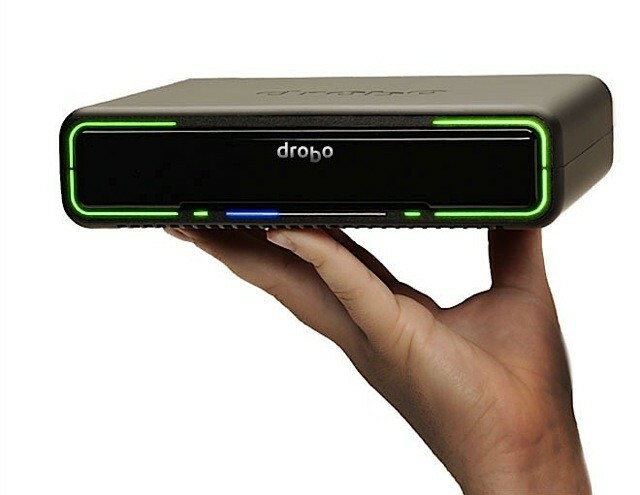 Who doesn’t love the Drobo? People who like to lose their data, that’s who. For the rest of us, today brings good news: New Thunderbolt-equipped Drobos, one for the desktop and one for taking on the road.